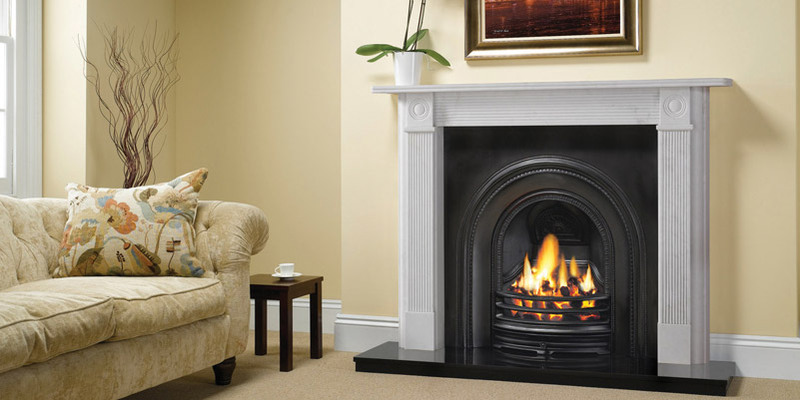 If you’re searching for a sleek stone surround for your fireplace, then look no further than the Furniture, Fireplace and Granite Warehouse. Whether you want a traditional Tudor design, or a curved contemporary look, we are able to accommodate your requirements. 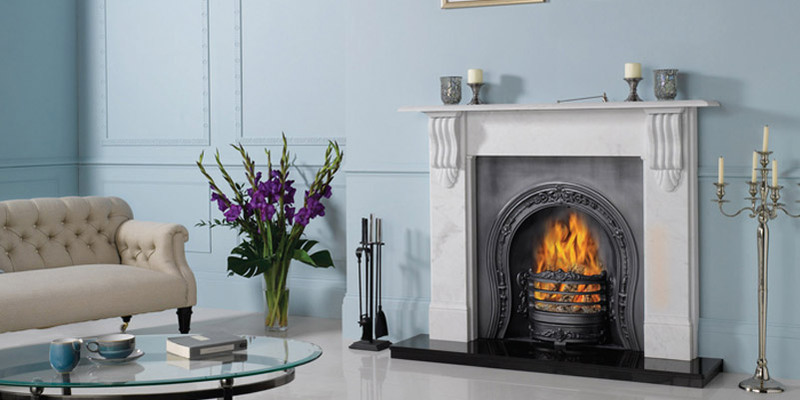 Our professionals can craft, supply and install bespoke stone surrounds, all of which can be made to measure to complement the style of your home. 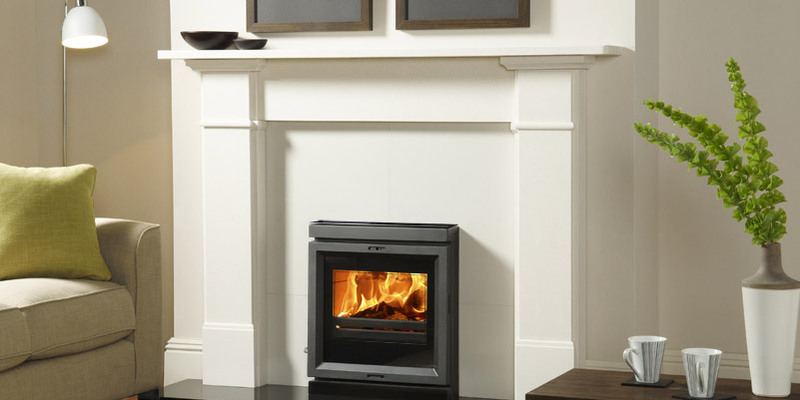 With over 30 years of experience and registration to Gas Safe, our technicians can install your chosen fireplace surround with expertise and minimal hassle. We cater for the whole of the Teesside, Stockton, Durham and North East areas, and can offer prompt delivery on all of our products. 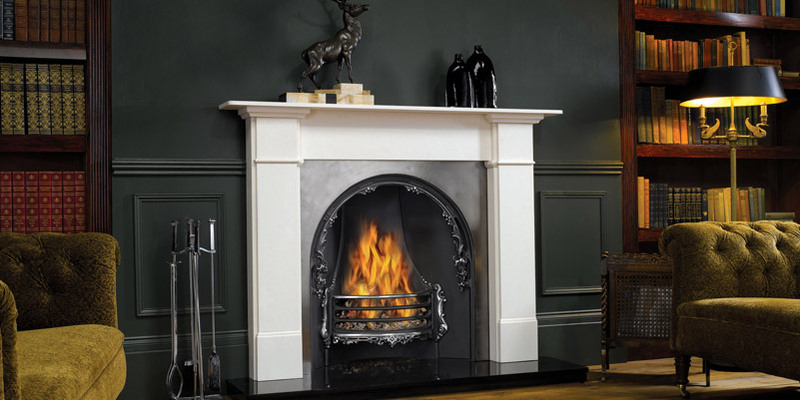 To view the range of colours, styles and hearth types we can provide, simply drop by our showroom in Hartlepool. For more information about our extensive services, please don’t hesitate to get in contact – we are always happy to help.